Defra Secretary Michael Gove has urged Australia, New Zealand and America to sign trade deals with the UK which would allow them to sell more meat and grains to Britain. Mr Gove made the remarks during a discussion about tariff rate quotas (TRQs) at an EU Energy and Environment Sub-Committee hearing last week. British and European negotiators recently agreed a deal to split the EU’s TRQs, which allow certain amounts of agricultural produce to enter the EU from countries outside the bloc with low tariffs, based on historical import volumes. But the US, New Zealand, Argentina, Brazil, Canada, Uruguay and Thailand have challenged the deal at the World Trade Organisation (WTO), claiming they will be left ‘worse off’ because a separate UK quota would mean exporters could not compensate for low British demand by selling to another EU country. Asked how the UK was planning to deal with the objection, Mr Gove said: “I can understand why they are not happy, because they thought ‘we can sell just as much tariff-free to the EU as we always did, and also sell the same amount to the UK tariff-free’, so this is a bonanza, or at least a good thing, for their farmers. “The argument I would make to Australia, New Zealand and America is if you want to secure a free trade deal with us, then one of the things we can discuss is what a new tariff rate quota might be. British farmers could be seriously affected by any change to the UK’s TRQs if they allow too much to be imported, especially if they cannot export as much to the EU. 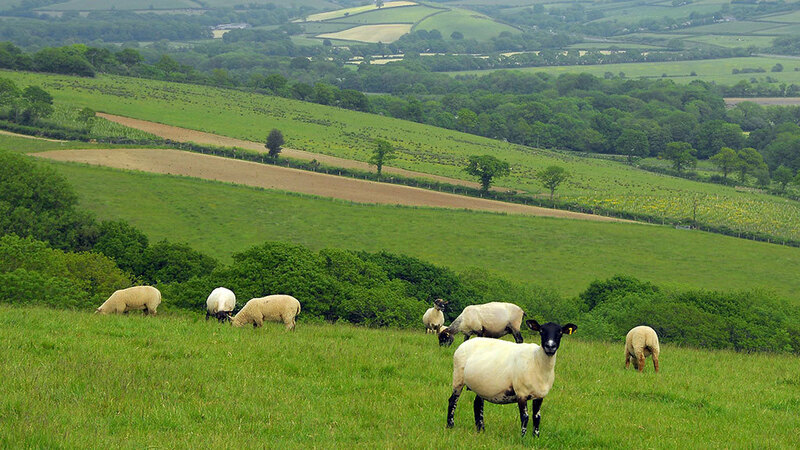 Chief executive of the National Sheep Association Phil Stocker said he supported the EU-UK agreement to split the TRQs, but was concerned about Mr Gove’s suggestion other countries could end up with better market access in future. “We have said all along we cannot allow our industry to be the sacrificial lamb for the benefit of another sector, particularly when our sheep industry is so well-suited to the UK and delivers multiple benefits”, he added.